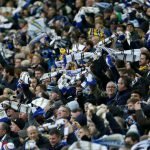 With plenty of talk across the festive period debating whether or not Leeds United would fall away in the second half of the campaign, the Boxing Day clash against Blackburn Rovers at Elland Road once again showed that under manager Marcelo Bielsa we are made of slightly stronger stuff. 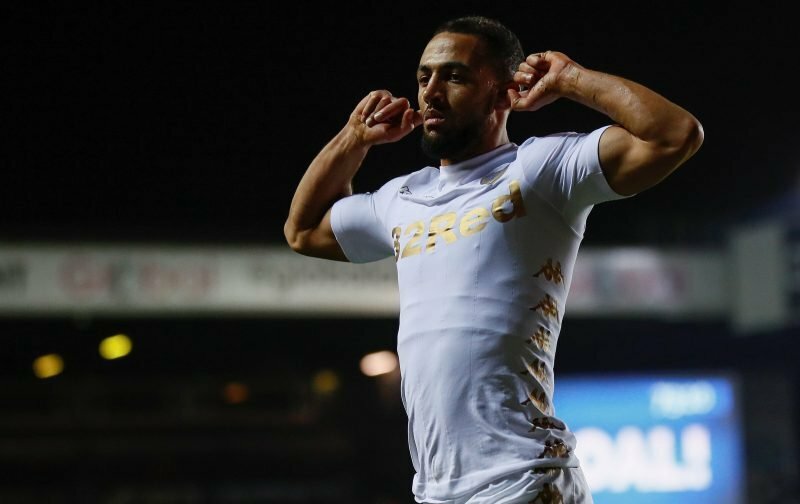 Having fought back against Aston Villa, we again used stoppage-time to its full advantage as we took a 3-2 victory as Kemar Roofe helped himself to a late brace. 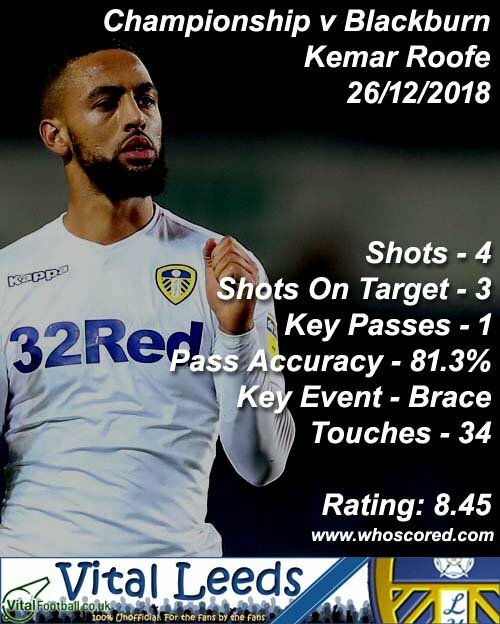 With two goals on the day, Roofe obviously took statistics website Whoscored’s star man rating with a score of 8.45. Our top five best performers on the day were completed by Pablo Hernandez (7.55), the ever-reliable Pontus Jansson (7.37), Adam Forshaw (7.21) and Ezgjan Alioski (7.16). Coming off the bench, youngster Jack Clarke continued his own improvements as he came in sixth place with a score of 6.74 as he got the last 30 minutes under his belt and plenty will be pleased with that. On to the next one now.